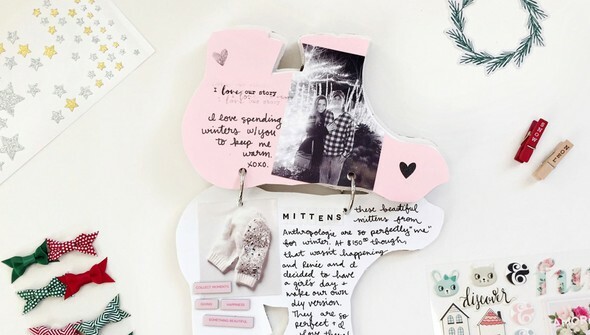 Break out of the box with a clever shaped mini album! 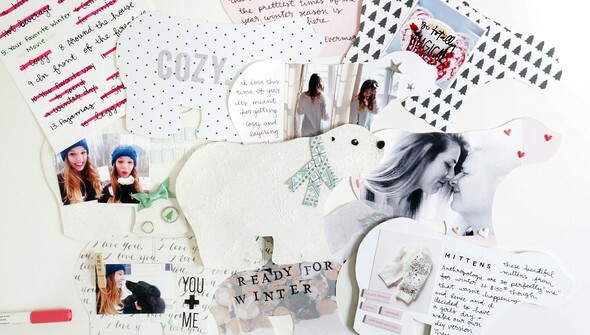 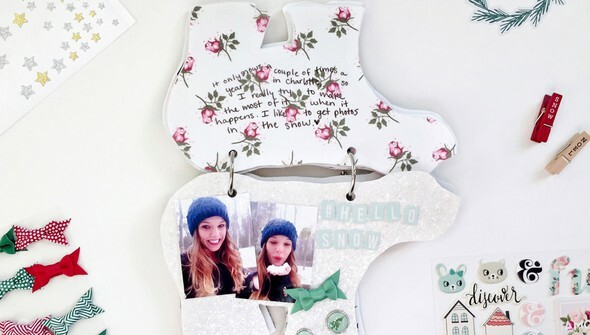 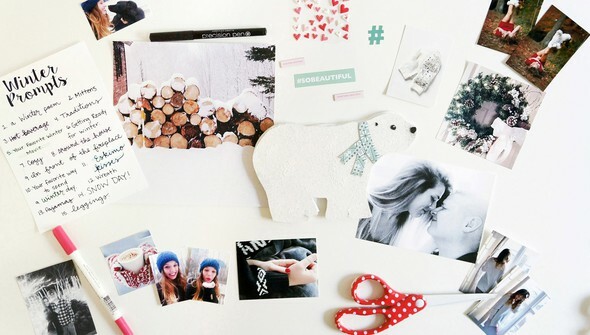 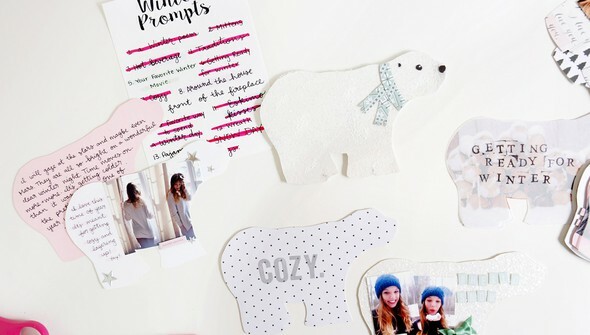 Laura Rahel Crosby invites you to embrace winter and everything cozy with an adorable polar bear shaped mini album. 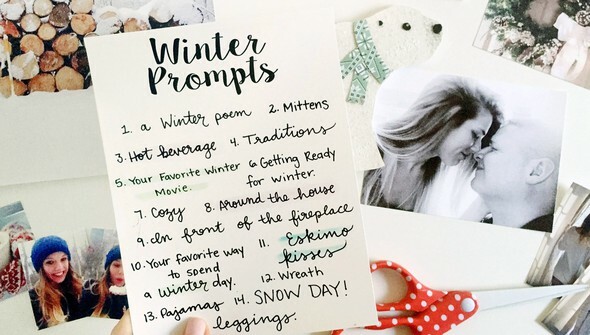 Curl up with a cup of hot cocoa and get ready to record your favorite winter memories. 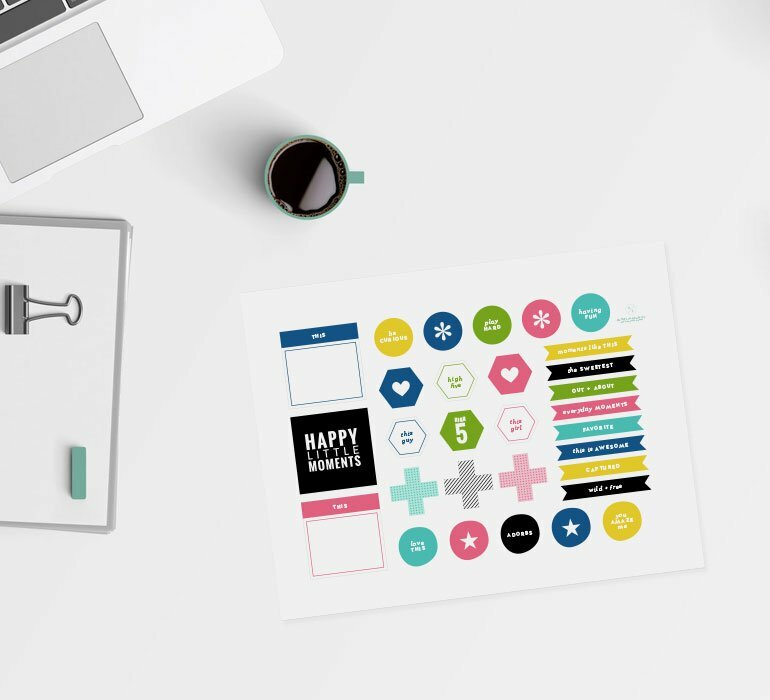 With prompts and ideas for filling your whimsical album, you'll have a completed album in no time!